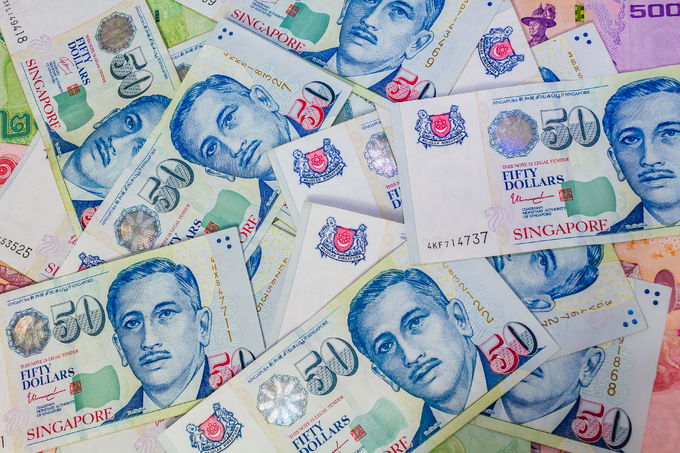 A Singapore court Friday fined a Vietnamese man S$8,000 ($5,886) for carrying undeclared cash far exceeding the permitted amount. Nguyen Thanh Thuy, 25, who works as a mobile phone salesman for a shop in Ho Chi Minh City, was held at the Changi Airport on January 30 last year after a baggage screening officer found S$380,000 in cash in his luggage that was not declared to the customs, the Today Online news site reported. Thuy failed to explain why he was carrying such a large amount of cash into Singapore, the report said. The court found Thuy guilty of violating the Corruption, Drug Trafficking and Other Serious Crimes (Confiscation of Benefits) Act, which states that the highest amount of cash a Singaporean citizen or foreign tourist can carry into the island-state without declaration is S$20,000. Violating this rule could result in a fine of up to S$50,000 and imprisonment of up to three years. Police investigations revealed that the money belonged to Thuy’s employer, who'd asked him to buy mobile phones from a local supplier, which would be taken to Vietnam. The declaration of physical currency or bearer negotiable instruments is part of Singapore’s efforts to combat transnational crime. The amount includes both Singapore and foreign physical currency, travelers’ checks, bills of exchange, checks and promissory notes. The aim is to facilitate detection and monitoring of cross-border cash movements as well as enforcement action against cash couriers who support money laundering and even terrorism financing activities.